If you're a Nikon shooter and want to add a lens to your bag, this is the article for you. There's plenty of options out there for Nikon DX and FX cameras, which is great, but at the same time, such a huge selection can leave you wondering what lens you should buy next. The answer to that question is, of course, "it depends." But I've put together a good collection of lenses - all of which are available less expensively as pre-owned glass - that can suit all sorts of purposes from portraiture to wildlife photography and everything in between. Without further ado, let's have a look at a few of the best Nikon lenses. When you think of landscape photography, you likely think first of wide-angle shots that show the grandeur of the landscape. 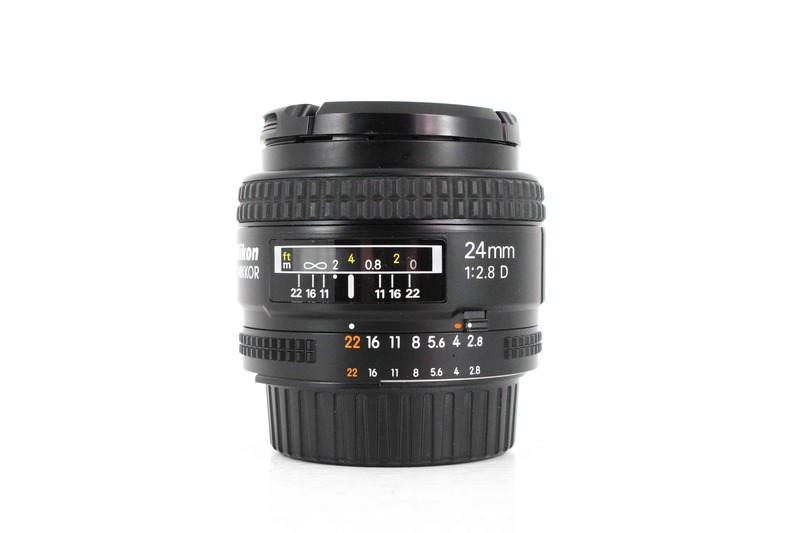 To get those types of shots, you need a quality wide-angle lens like the Nikon AF 24mm f/2.8D. This lens is housed in a rock-solid body that will stand up to the bumps and bruises of working outside in the elements. At 24mm, you get the nice wide-angle look you need for stunning landscape images, and with a maximum aperture of f/2.8, you can work in low-light conditions and get cleaner shots with less noise. This lens doesn't just work well in low-light, though. It has a minimum aperture of f/22, so you can work with various apertures to manipulate the depth of field in your landscape shots. 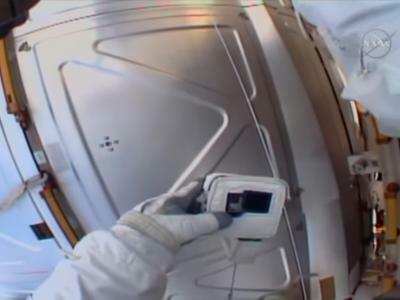 And since it's compatible with both FX and DX cameras, you don't have to worry about getting a new wide-angle lens if you upgrade your camera at some point. On a DX camera, this lens behaves like a 36mm lens, giving you a standard effective focal length that allows you to create eye-pleasing landscape photos that aren't too wide yet aren't too cropped, either. What's more, at that effective focal length, this lens makes a nice portrait lens with subtle wide-angle distortion for more interesting portraits. If you need a prime lens for portraiture, it's hard to beat Nikon's 85mm f/1.8G lens. Not only is it fast with a maximum aperture of f/1.8, but it's also small and lightweight, making it a breeze to work with on long days. Wide open, the lens produces beautiful bokeh for gorgeously blurred backgrounds that help set your portrait subject apart in the shot. It also has superb low-light performance so you can avoid using a flash and boosting the ISO in many instances. 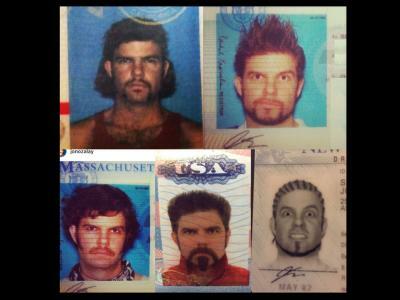 That means cleaner, more natural looking shots. 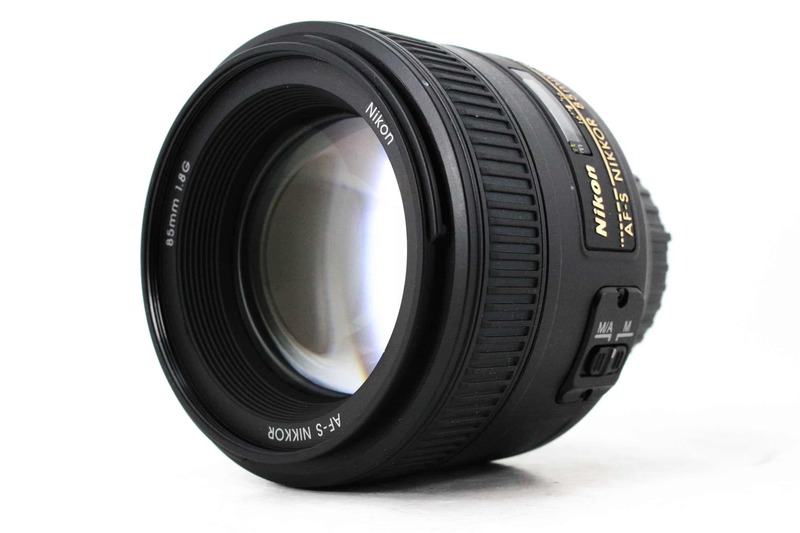 The 85mm focal length is perfect for portraiture on a Nikon FX camera. You can get close-up shots without having to be right in the subject's face, and you can easily get half-body shots and full-body shots from a greater distance. And since it's a prime lens, you get sharp, detailed portraits that are sure to impress. It's an inexpensive lens, too, especially if you buy pre-owned! Prime lenses are fantastic, but if you want something with a little more versatility, a Nikon zoom lens might be more your speed. 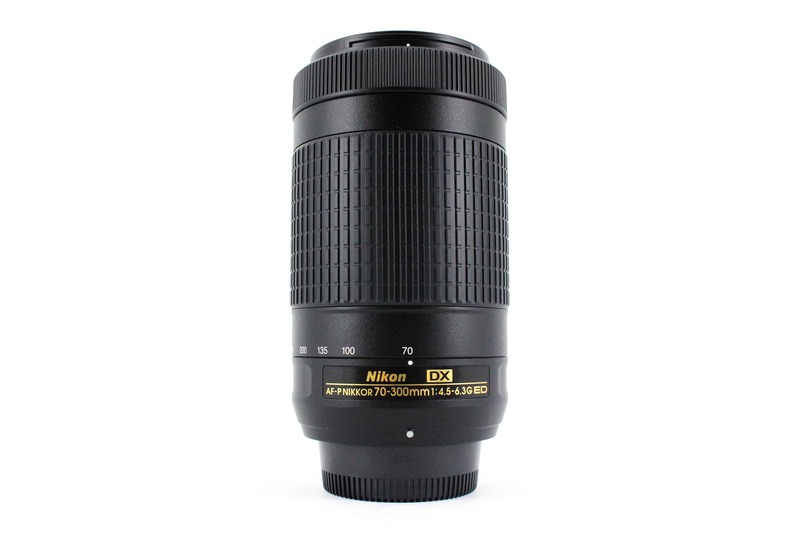 The nice thing about the Nikon AF-P 70-300mm f/4.5-6.3G IF ED lens is that it's optimized for crop sensor DX cameras. 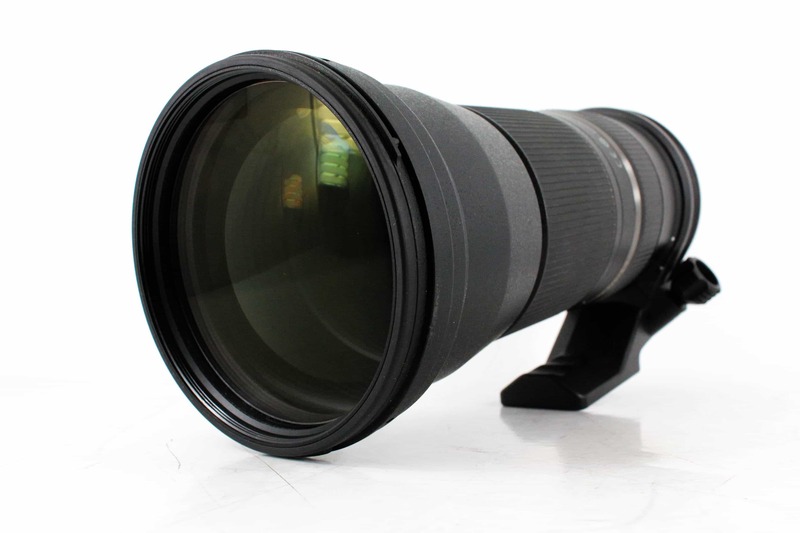 That means it has an effective focal length of 105-450mm. 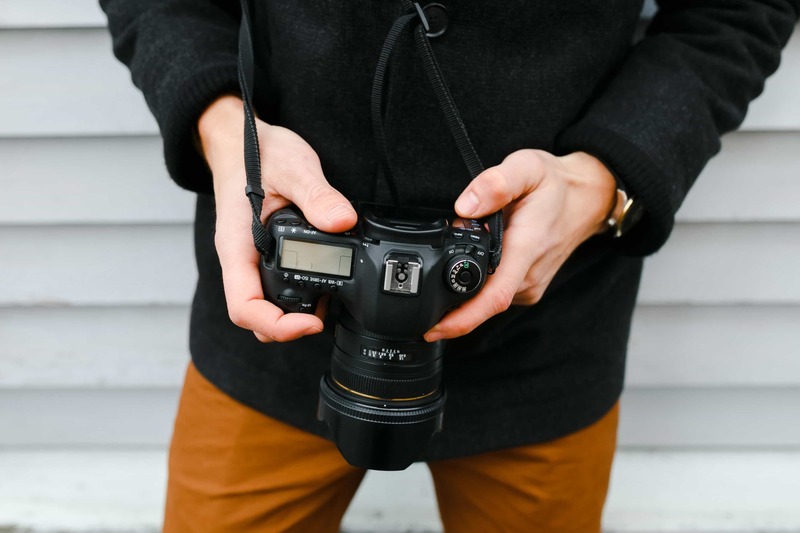 With that kind of focal range, you can tackle just about any type of photo from a frame-filling portrait to small details in a landscape to wildlife or sports photography. And since this lens has a pulse motor autofocus system, it allows you to focus silently so as not to disturb skittish subjects like birds and other wildlife. 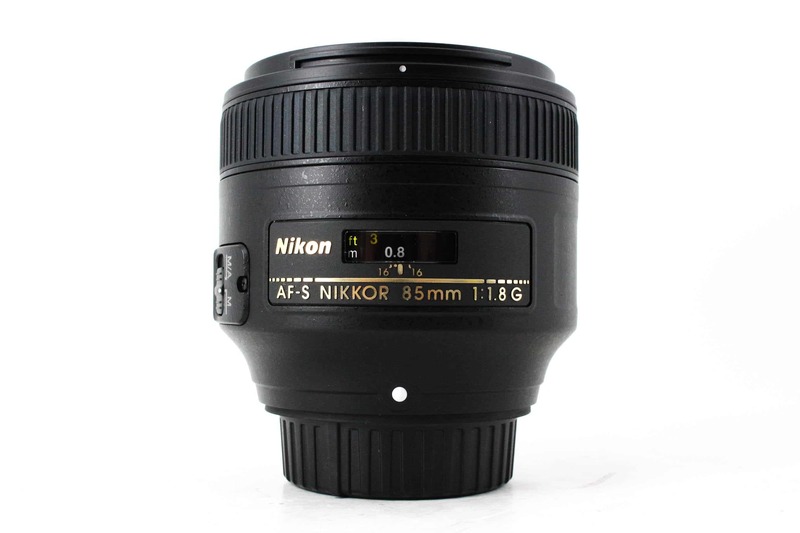 Additionally, this lens has an extra-low dispersion element paired with Nikon's Super Integrated Coating. That results in images that are clean, crisp, and have minimal aberrations like flare and ghosting. Granted, this lens isn't the fastest in the world, so low-light shooting probably won't be on your list of things to do. However, under normal lighting conditions, this lens will surprise you with its clarity, beautiful bokeh capabilities, and it's rather nice price tag as well. You can even use it for HD video recording, giving you even more flexibility in terms of how you use the lens. 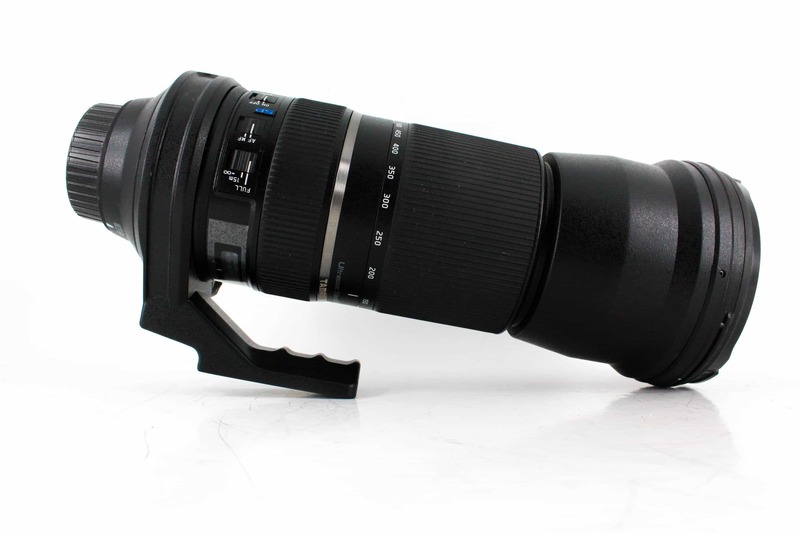 If long telephoto work is something you need to do, the Tamron 150-600mm f/5-6.3 Di VC USD lens should definitely be on your radar. 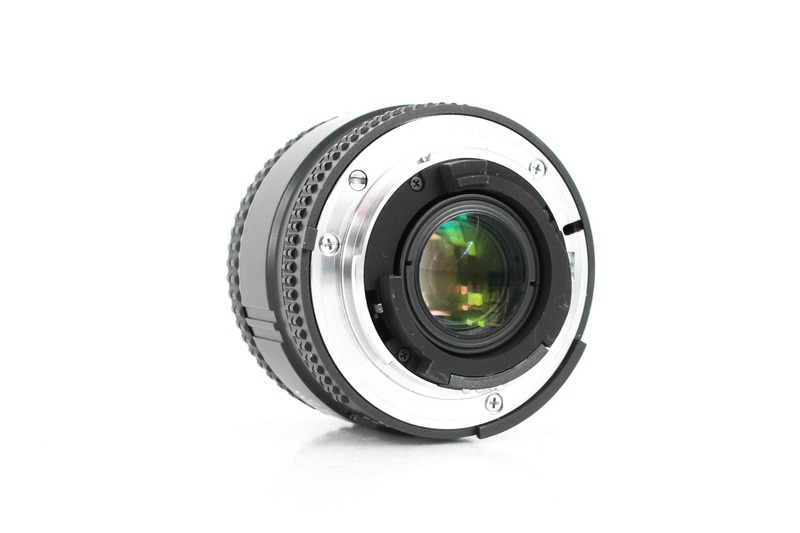 This lens is compatible with both FX and DX camera systems. On a DX camera, it has an impressive 225-900mm effective focal length that gives you incredible reach. With Tamron's Vibration Compensation feature, you get the image stabilization you need to minimize camera shake, even when you use longer shutter speeds while hand-holding your camera. This lens also has an ultrasonic silent drive autofocus motor, giving you quiet operation, fast response times, and precise focusing. 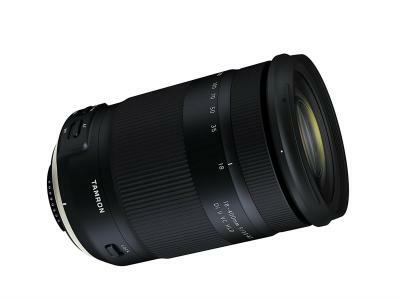 With three low dispersion elements, this Tamron lens minimizes optical aberrations, particularly at longer focal lengths. Each element also features Tamron's eBAND coating and BBAR coating which reduces ghosting and lens flare. The result is images that have excellent contrast and high color fidelity. 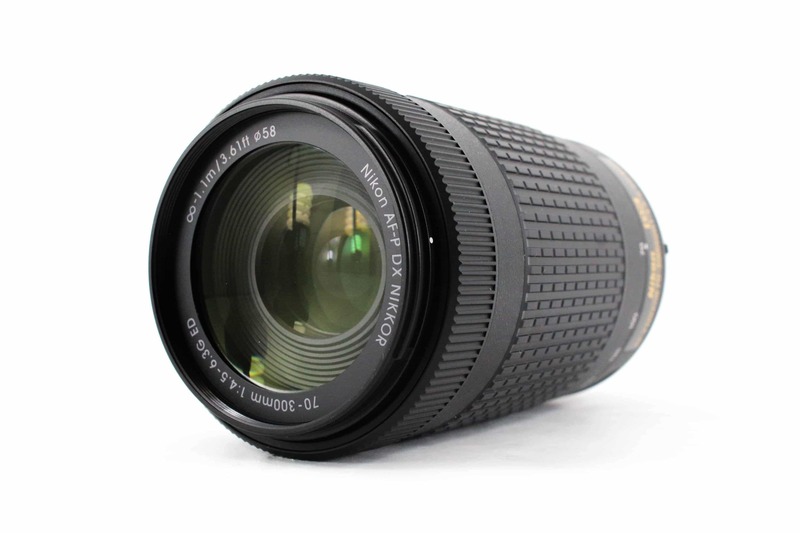 Naturally, with such a wide focal range, this lens is ideally suited for all kinds of photography. 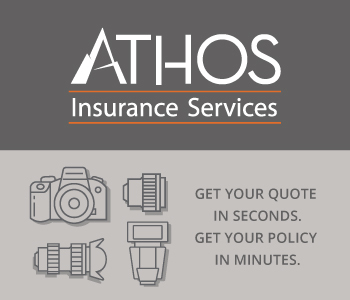 Use it for sporting events, nature and wildlife photography, landscapes, and even portraits. Though these lenses can be pricey brand new, if you purchase pre-owned, you can save quite a bit. Perhaps then you could pick up an additional lens as well!